You get extra 4,7 liter (1.2 gallons)of gas for your adventures. That gives you about 30% more fuel range while keeping easy handling of the bike. Great benefit of the R/G KTM 950 SE tank is that the filler is at the end of your seat, making refueling easy. 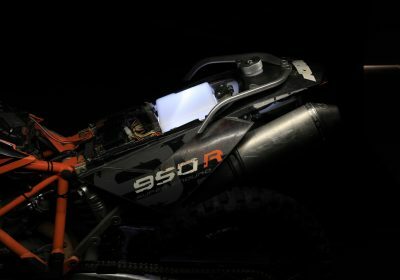 Great benefit of our auxiliary tank solution is keeping the same dimensions and geometry of your KTM 950 Super Enduro. The extra tanks is simply “hidden” inside the bike and it does not add any extra dimensions. 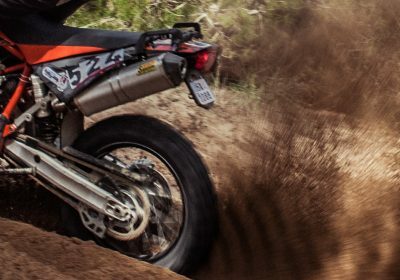 The bike handles with the same ease as the KTM factory engineers designed originals. As part of the RADE/GARAGE auxiliary tank kit for KTM 950 Super Enduro, you get the tidy tail parts. You keep the OEM rear lights as well as turn signals, but we provide new bracket and your Super Enduro’s rear end will look way smaller and ready for hard off-road adventures. 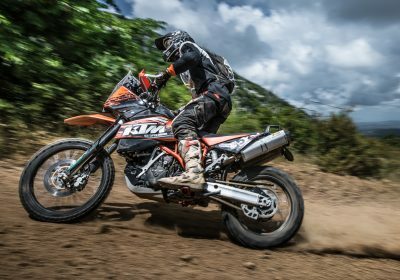 How does KTM 950 SE auxiliary tank kit works? 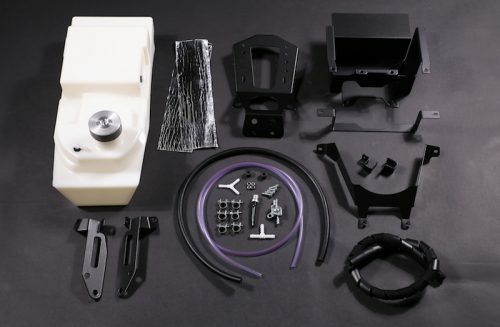 What is included in the R/G auxiliary tank kit for KTM 950 SE? The tank installation takes about 3-4 hours. We designed the tank (and all of our parts) so they can be installed by a single person – “one pair of hands” easily. Please follow the install guide below.